George Dunford has written extensively for Lonely Planet including guidebooks and trade titles including Micronations and The Big Trip. His fiction has appeared in The Big Issue, Sleepers Almanac, Cordite and others. 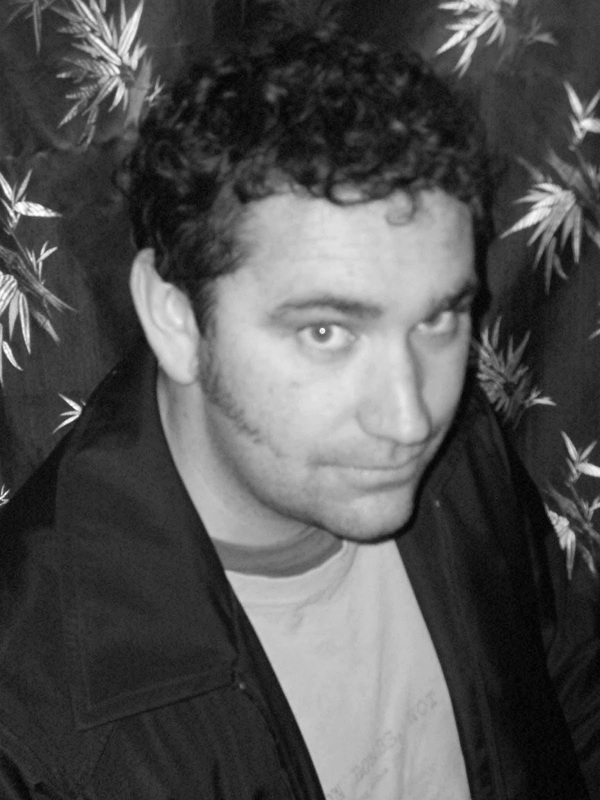 He has written essays for Meanjin, a regular column on language for The Big Issue as well as articles and interviews for The Age, Wanderlust and others. His novel Breathing Backwards was part of the HARDCOPY2014 professional development program and he is an editor of Softcopy. Currently he is Director of Digital Engagement at the National Library of Australia and can be found on Twitter @hack_packer and through his website.